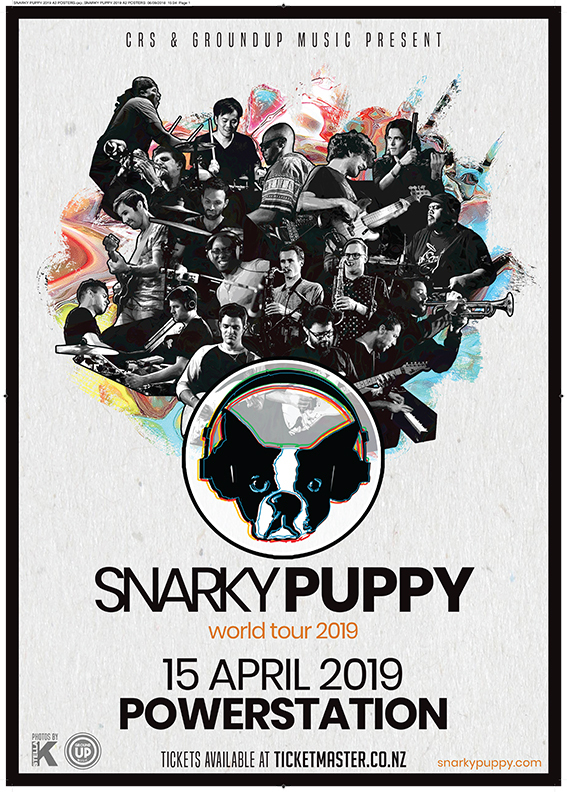 We are thrilled to announce two New Zealand shows by Snarky Puppy next year. 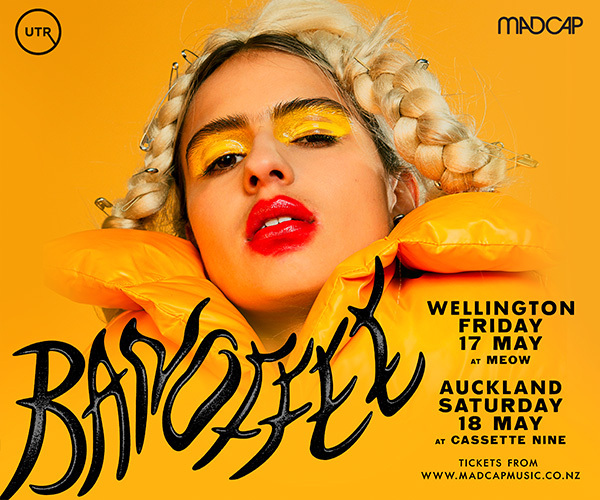 The Grammy-winning group return in April to venues they sold out on previous visits, hitting the Auckland’s Powerstation on April 15 and Wellington Opera House on April 16. 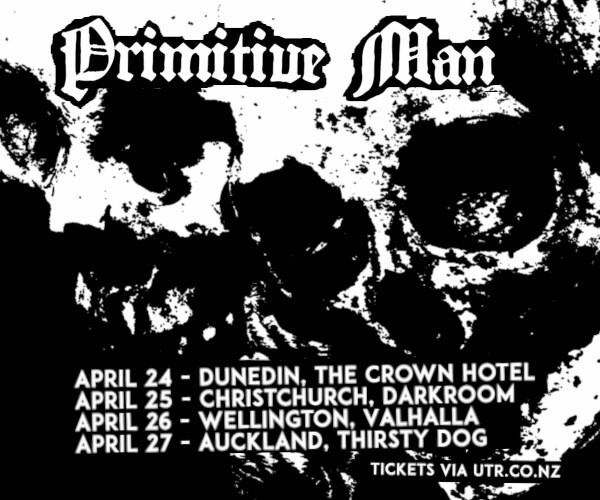 Tickets for both shows go on sale this Friday at 1pm. MyTicketmaster customers can access a presale from 12pm on Thursday. What’s undeniable is that they are a brilliant live act who have merged in recent years to sit at the forefront of contemporary musical fusion and rate as a must-see for fans of genres from jazz to r’n’b and hot funk. The last four years have brought dramatic changes for Snarky Puppy. After a decade of relentless touring and recording in all but complete obscurity, the Texas-bred/New York-based quasi-collective suddenly found itself held up by the press and public as one of the major figures in the jazz world. But as the category names for all three of the band’s Grammy® awards would indicate (Best R&B Performance in 2014, Best Contemporary Instrumental Album in 2016 and 2017, they are much, much more than that.